Protein is the essential macro-nutrient to our body. In our body, Protein can't be stored so we have to consume it from any of it's two sources either Animal or Vegan. There are two protein sources and these sources can produce different varieties of protein, but which protein is best absorbed in your body is denominated by a number called Biological Value. In simple words Protein with higher Biological value will be better absorbed than protein with lower biological value. Now lets discuss some important protein types for better understanding. Note: About 18-20% of human body is made up of protein. Casein is one of the major component of cow's milk, approximately 80% of the protein in cow's milk is casein. 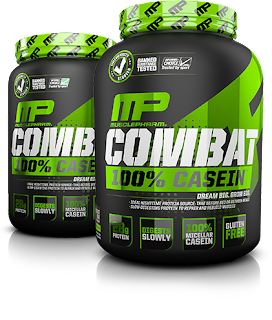 Casein has a property to form clot or gel in the stomach which releases protein over a span of few hours that's why casein is being called slow digesting protein. It is really effective in amino supply to our body for a long time and it is the only reason why casein is mostly recommended before bed time. Casein offers full spectrum of amino acids also. READ MORE: What is Casein? Should I Take Casein Or Whey Protein? 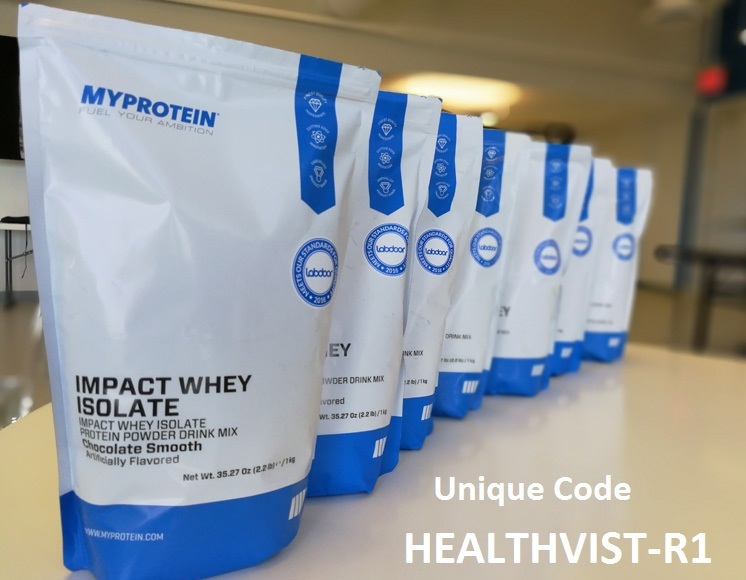 A protein with highest biological value is none other than whey protein. 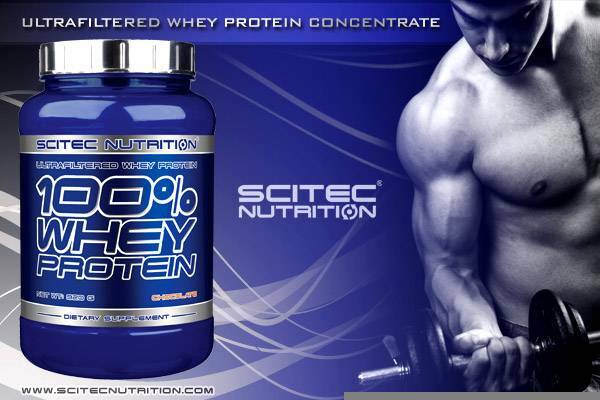 Whey proteins are the biggest supplement market today capturing above 70% of the market in dietary supplements. Basically whey is a byproduct of cheese production and is the liquid component. Whey Protein is a great source of Branched Chain Amino Acids and shows full spectrum amino profile. It is easily digestible and increases lean muscle. It is the best recovery supplement. When there was nothing, there were eggs. I mean when protein powders didn't even exist, eggs were the highest biological value protein supplements. For me even today eggs are the superfood and can't be replaced. 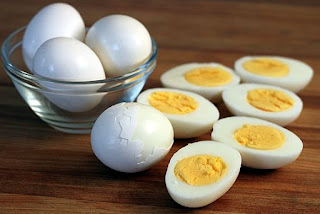 Eggs have both macro and micro nutrients, Normally eggs are consumed boiled but powdered egg albumin also exist which most of the people do not prefer over boiled egg white. People looking for completely vegetarian and high protein quantity can choose soy protein, It's biological value is 81 for defatted soy powder, which is not bad. But still soy protein is a subject of debate, even though it has a very good amino acid profile, bodybuilders don't prefer it. But let's look at some facts, Glutamine, When it comes to the amounts of glutamine, soy beats whey hands down. Whey Protein has highest level of BCAA but soy Protein are not far behind but a little only. 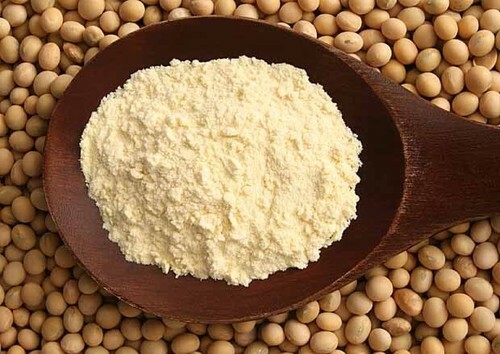 Soy protein isolate has shown the ability to effectively lower LDL cholesterol and triglyceride levels in the blood. Experts agree that these cholesterol-lowering effects can be achieved through the consumption of as little as 25 grams of soy isolate protein only every day. Moderate use of soy is beneficial and should be used. Health Supplements are trending market Today But Few Brands Are Fooling People So I Created This Portal to Help You Choose The Best Supplement.Being a Fitness Freak, Writing On Health Topics is My Passion and That Makes People More Aware About Health And Fitness. Most of the times I write my experiences. Nicely written and attached topics with every heading is also good..
Sign up here with your email address to receive our all news and updates about blogger in your inbox. Its free.